All of the parts you will like very much. 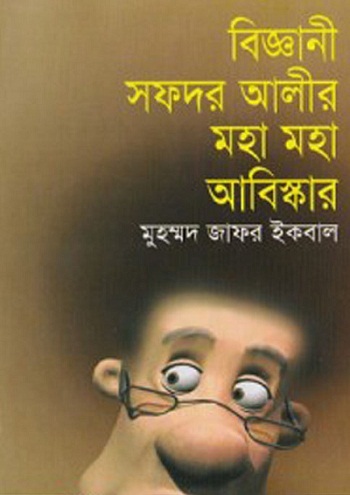 Muhammed Zafar Iqbal is the author of this Bangla Book ‘Bigyani Sofdor Alir Moha Moha Abishkar’. He is one of a most famous writer in Bangladesh. Especially our children like him very much for his children literature. He was born in 1952 in Sylhet. Now he is working as a professor in Shahjalal University of Science and Technology (SUST), Sylhet. Category: Bangla Novel, Funny Story. PDF File Size: 13.4 MB. If you like this Bangla Book please buys a hard copy from your nearest book shop for support the publisher and writer.